Pakistan’s own diva Mahira Khan has made it to Eastern Eye’s ‘50 Sexiest Asian Women’ as she bagged the fourth position on the list. Not only that, Sanam Saeed bagged the 19th position on the list, Hindustan Times reported. Mahira held onto her title as the sexiest Pakistani as she marked another strong year as a strong symbol of girl power and raising money for charity. Moreover, Sanam was selected for “pushing the creative boundaries in Pakistan and regularly speaking about a wide array of important social issues including women’s empowerment”. 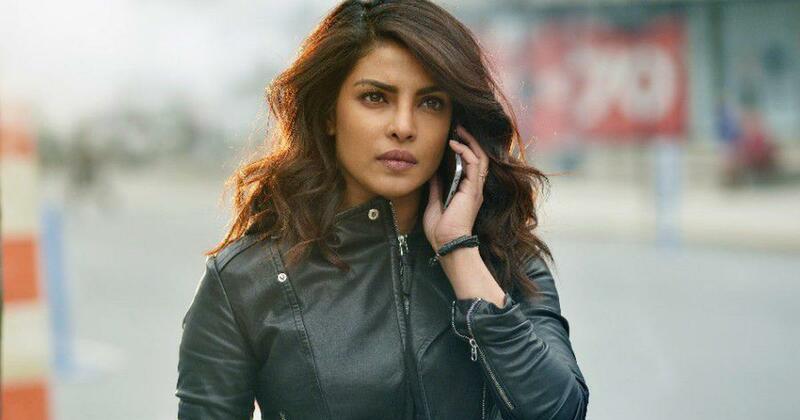 Priyanka Chopra bagged the second spot, while the third spot was secured by Indian TV star Nia Sharma. Fifth spot was awarded to the youngest TV actress Shivangi Joshi. The rest of the top 10 completing the 2018 list includes Alia Bhatt on the sixth position, Sonam Kapoor on the seventh, Hina Khan on the eighth, Katrina Kaif on the ninth position and Niti Taylor on the tenth position.